Want to try great apps without hurting your wallet? 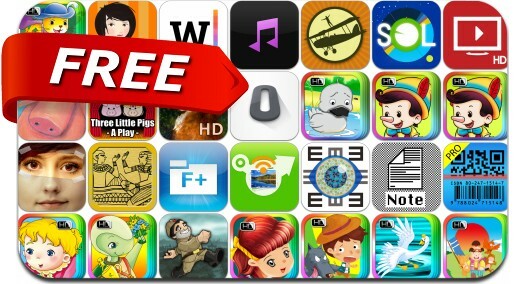 We’ve selected 33 iPhone, iPad and iPod touch apps that are now free. This apps gone free alert includes File Manager - Folder Plus, CarTunes Music Player, Photo Transfer WiFi, Sol: Sun Clock, QR Scanner, Pure Pinball, Overview Calendar, VinylizeMe, The Brainstormer and many others.